LAB SERIES For Men: Do you even lift, bro? 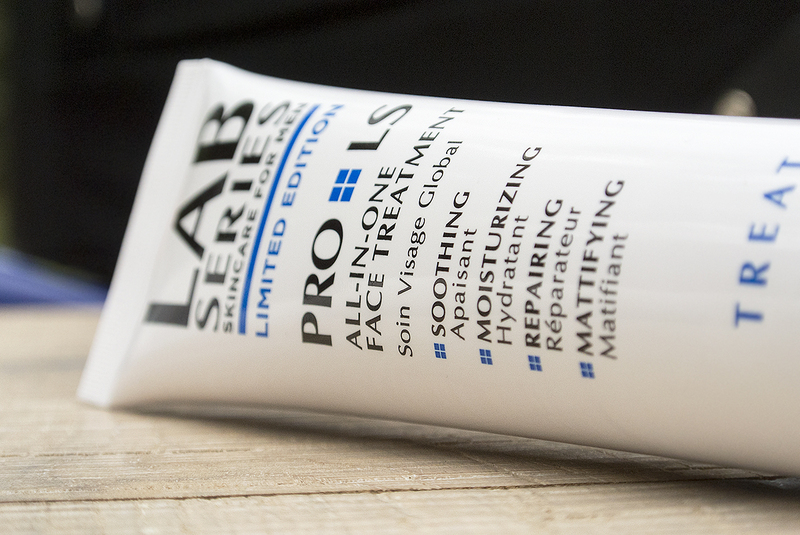 I have a strange relationship with LAB SERIES products. Until now, after all this time, I’ve just not been able to get into the brand. A mixture of the fragrance they use in some of their products; their seemingly strange distribution/availability; odd naming conventions with “V MAXIMUM LS X TECH P PRO POWER ULTRA… lip balm”; and finally the a website that seems to ignore so many skin types and concerns. It all just seems overly complicated and like they’re using market survey data from the seventies that says a man will only buy something if it’s sounds like a race car. Well, well, well. 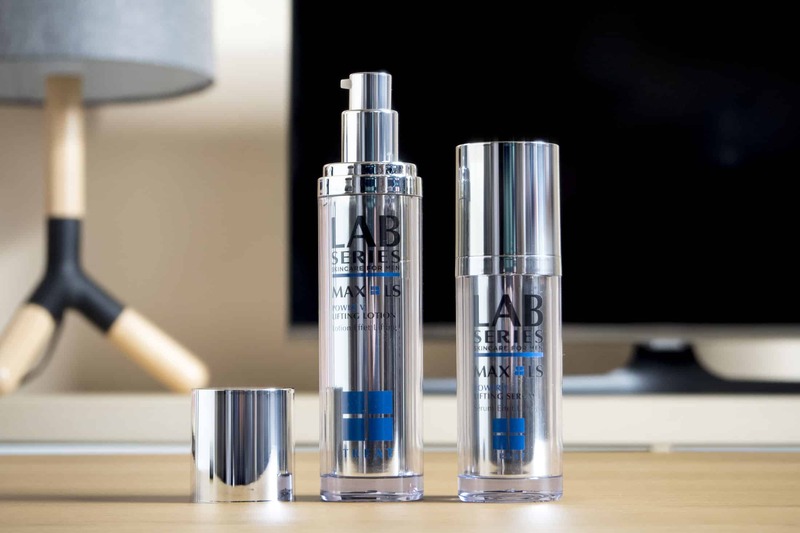 This is something different and a welcome addition to the Men’s skin care market.